We are manufacturer of Herbal Tablets. 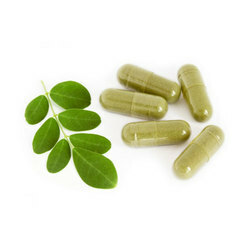 We are manufacturer and trader of Herbal Medicines. Packaging Type: jar,pet bottle ,10X10.